United Way of Olmsted County makes available for general review our annual audit. In addition to meeting the standards of United Way Worldwide, we also meet standards set by the Charities Review Council and have recieved the highest rating from Charity Navigator. With a commitment to transparency, accountability and results, United Way of Olmsted County enables you to make a difference right where you live and see the difference you are making. United Way of Olmsted County's financial statement has been prepared and certified by Smith Schafer Associates, LTD (auditors). In the U.S., the auditor certifies that the financial statements meet the requirements of the U.S.
United Way of Olmsted County earns the Charities Review Council's Seal by voluntarily participating in the Council’s online Accountability Wizard. The Accountability Wizard is available to all nonprofit organizations soliciting in Minnesota and addresses a nonprofit organization’s performance in four critical areas: Public Disclosure, Governance, Financial Activity and Fundraising. By participating in the Accountability Wizard, United Way of Olmsted County demonstrates responsibility, integrity and transparency to their constituents. 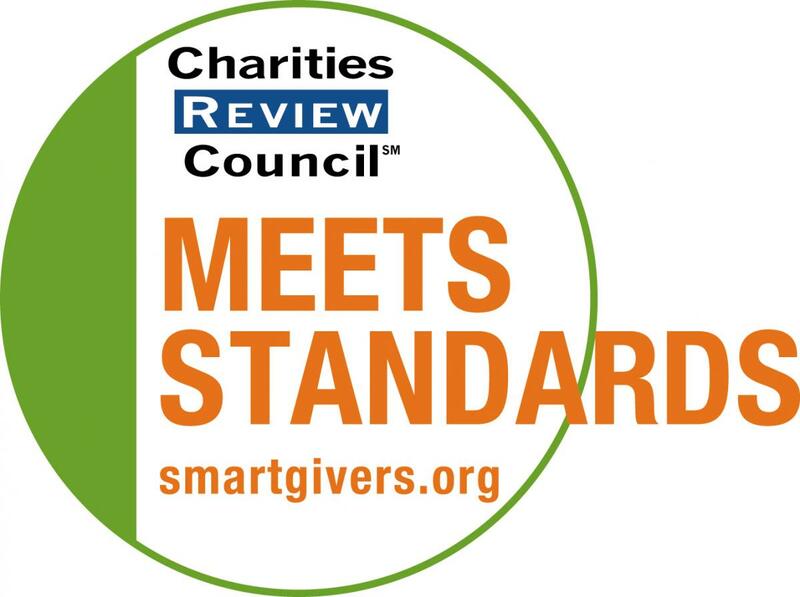 We are listed as a reviewed organization on the online Giving Guide of the Council’s Smart Givers Network, www.smartgivers.org and the Council’s Smart Giver newsletter distributed to more than 18,000 subscribers in Minnesota. The listings help a nonprofit organization demonstrate its commitment to accountable ethical practices to the public and that it is a trustworthy organization. United Way of Olmsted County has received a 4-star rating from Charity Navigator, the highest possible rating based on the organizations sound fiscal management practices and commitment to accountability and transparency. Using objective, data-driven analysis, Charity Navigator has awarded only the most fiscally responsible organizations a 4-star rating. In 2011, Charity Navigator added 17 metrics, focused on governance and ethical practices as well as measures of openness, to its ratings methodology. These “Accountability & Transparency” metrics, which account for 50 percent of a charity’s overall rating, reveal which charities have “best practices” that minimize the chance of unethical activities and whether they freely share basic information about their organization with their donors and other stakeholders. IRS Form 990 is an annual reporting return that certain federally tax-exempt organizations must file with the IRS. It provides information on the filing organization's mission, programs, and finances. A copy of our 2015 990 Form is available here. Every year, each United Way is required to adhere to a set of standards and requirements that have been dictated by United Way World Wide. 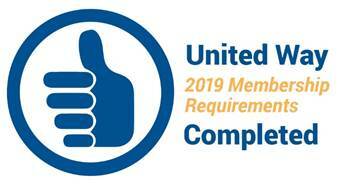 In order to use the United Way name and logo, United Way of Olmsted County must successfully prove its compliance with these rigorous membership standards on an annual basis. The Thumbs Up logo lets our partners and supporters know that United Way of Olmsted County is in good standing with United Way World Wide.